At Voda Spa and Wellness Studio! Rest and relaxation are only an appointment away. 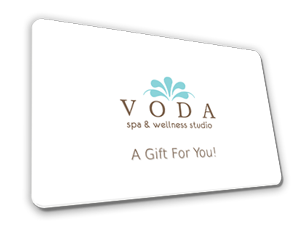 Voda Spa & Wellness Studio is a private one-on-one studio dedicated to customized wellness services. Owner-Operator Heather Gaskill has been honing her skills and knowledge for over fourteen years, cultivating an individual spa experience unparalleled in today’s wellness market. 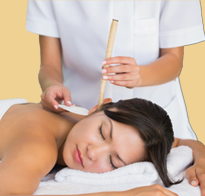 As a Licensed Master Aesthetician and Certified Massage Therapist, Heather leads her practice with a firm foundation of the best quality services, all-natural products, innovative techniques and lifelong dedicated clients. 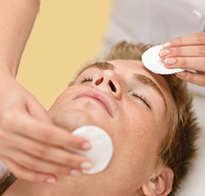 We want you to look your absolute best no matter your age. 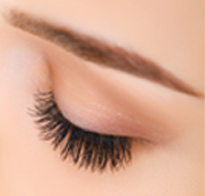 Facials, Massages, Waxing, Reiki, Ear Candling and Organic Air Brush Tanning are a few of the proven effective, results-driven treatments we offer. 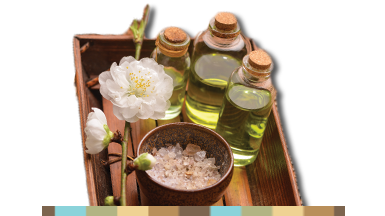 We invite you to visit Voda Spa & Wellness Studio in Herndon, Virginia and reserve a consultation. You only have one body, let Voda Spa and Wellness Studio help you to reach the best you! 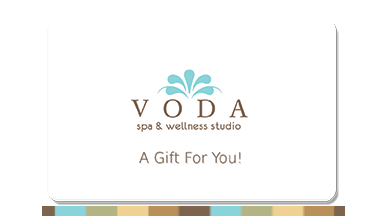 Voda Spa & Wellness Studio treatments! wellness recipes & secrets to keep you looking beautiful & younger!